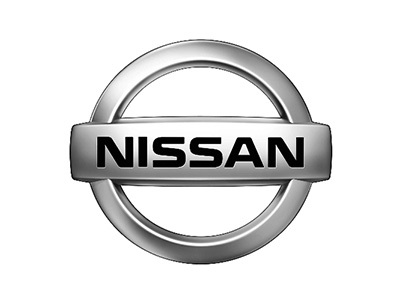 Nissan Motor Acceptance Corporation (NMAC), and its Infiniti Financial Services (IFS) division, is the automotive financial services arm of Nissan North America. Established in 1982, NMAC’s primary focus is to purchase from its Nissan and Infiniti dealers retail installments and lease contracts for their customers to get funding to provide wholesale inventory, capital and mortgage loan financing to Nissan and Infiniti dealers. In its Customer Center in Dallas, Texas, NMAC serves 1,250 US Nissan and Infiniti dealers. When NMAC’s move to electronic contracts had reached a 55% adoption rate, NMAC decided to move to a private label version of one of the largest public auto financing solutions that already used eOrignal’s electronic signing and eAsset® Management Platform. NMAC then selected eOriginal, wanting to further develop the securitization of electronic automotive finance contracts without any concern that the valuation would be diminished by the use of digital transactions. NMAC required a partner that had the technical architecture, intellectual property and in-depth industry knowledge to affect a significant industry change. eOriginal worked with Standard & Poor’s outside counsel and securities lawyers to craft the legal description of the electronic process so that securitized pools of loans could be accepted by the top rating agencies at the same valuation as paper contracts. All Nissan eContract loans are eligible to receive an optimum rating during secondary market securitization. eOriginal SmartSign® APIs tightly integrate an electronic signature and eAsset transaction management process for NMAC’s eContracts, and supporting documentation to enable fully electronic and legally compliant straight-through processing. Streamlined the escrow process by eliminating the inconvenient and time consuming travel by lawyers to the branches.